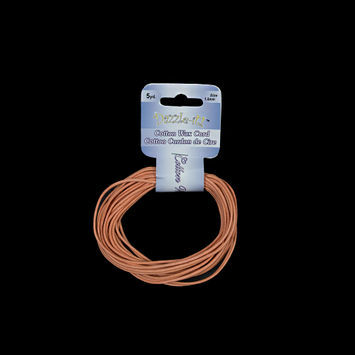 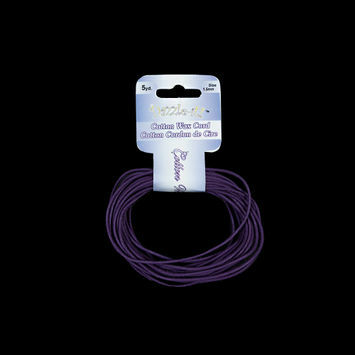 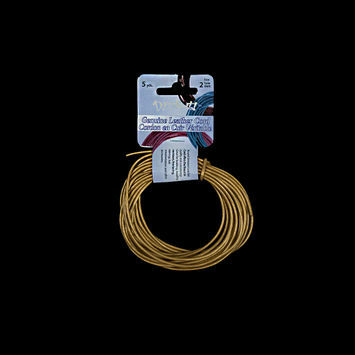 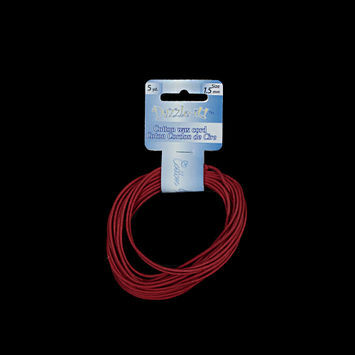 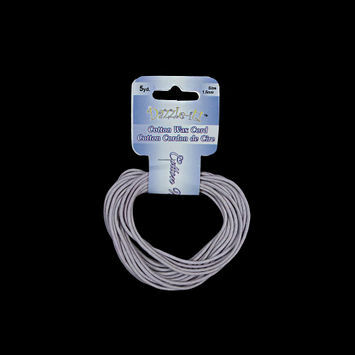 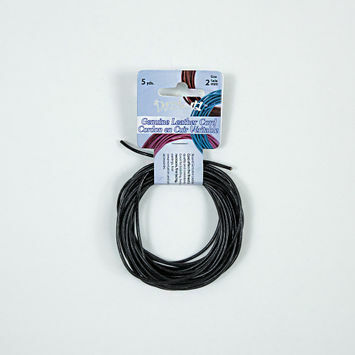 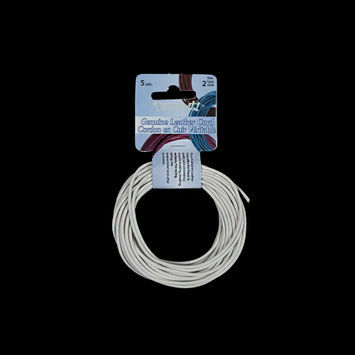 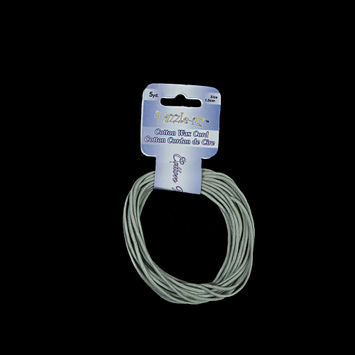 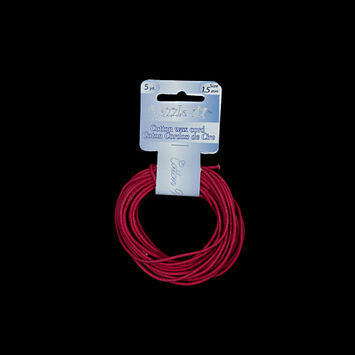 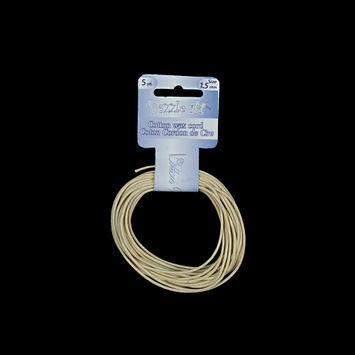 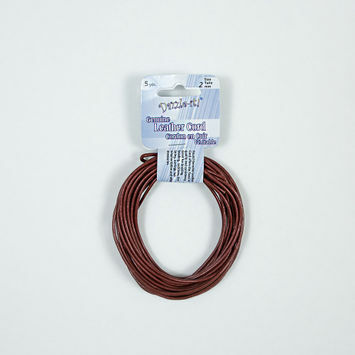 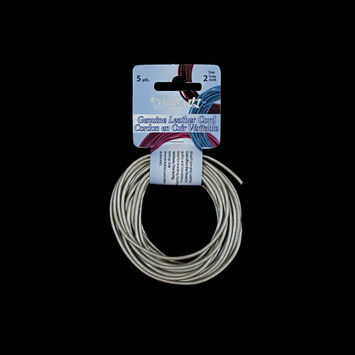 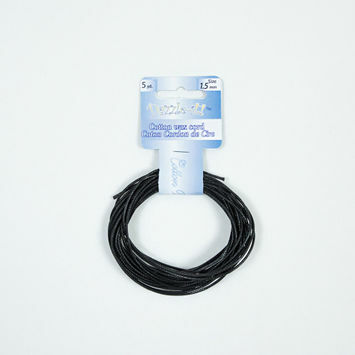 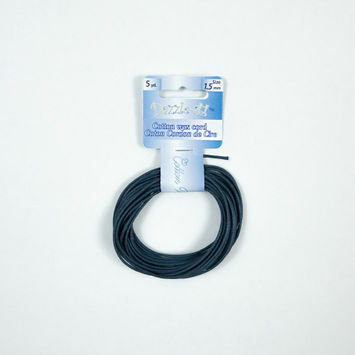 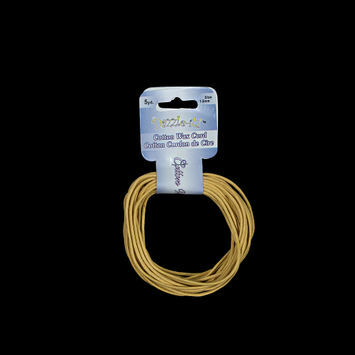 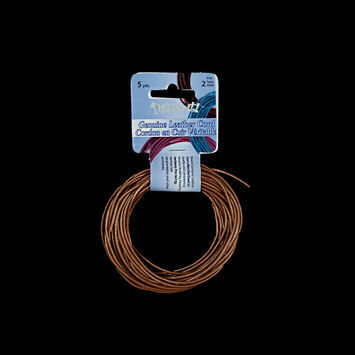 Spaghetti Cord is thin and light, making it perfect for trim on delicate garments or spaghetti straps. 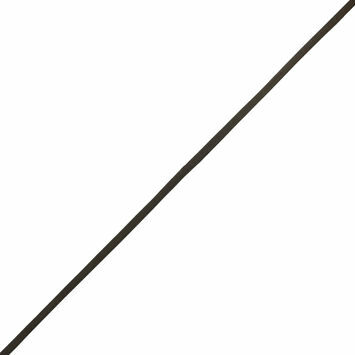 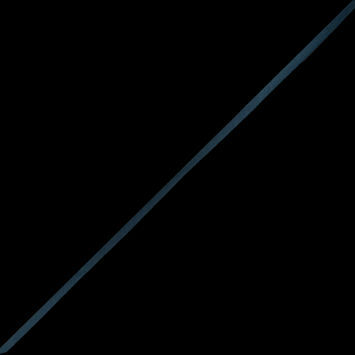 Although trim was originally utilized by the wealthy, the advancement of machines during the industrial revolution made trim more widely available. 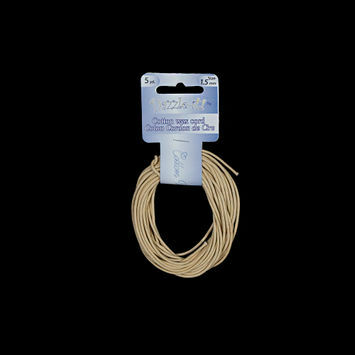 Spaghetti cord trimming can be used as a decorative element, or for function as a drawstring or in elegant ruching. 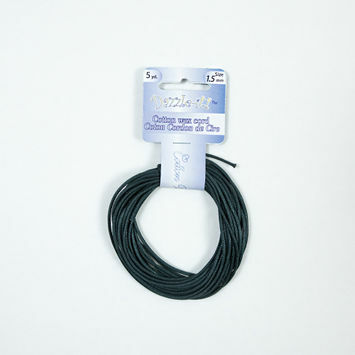 Utilize spaghetti cord trim to create glamorous ruched gowns or funky cord designs. 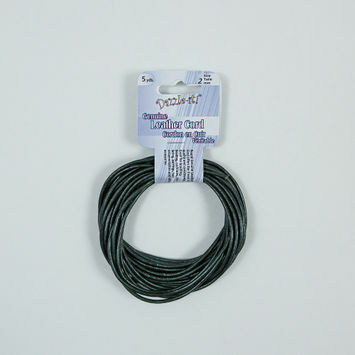 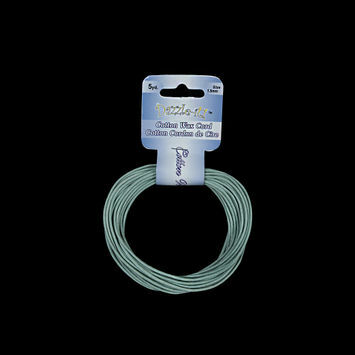 Teal Bias Cut Flat Spaghetti Cord - 0.25"
Olive Brown Bias Cut Flat Spaghetti Cord - 0.25"